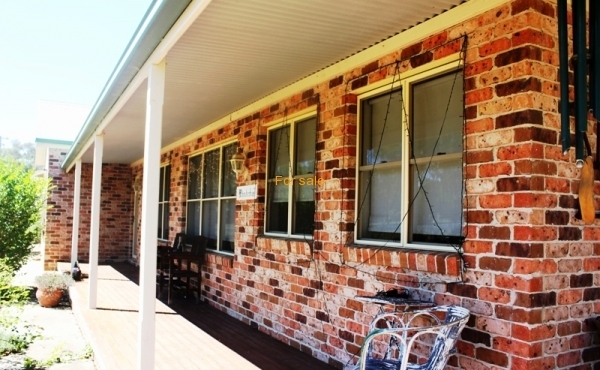 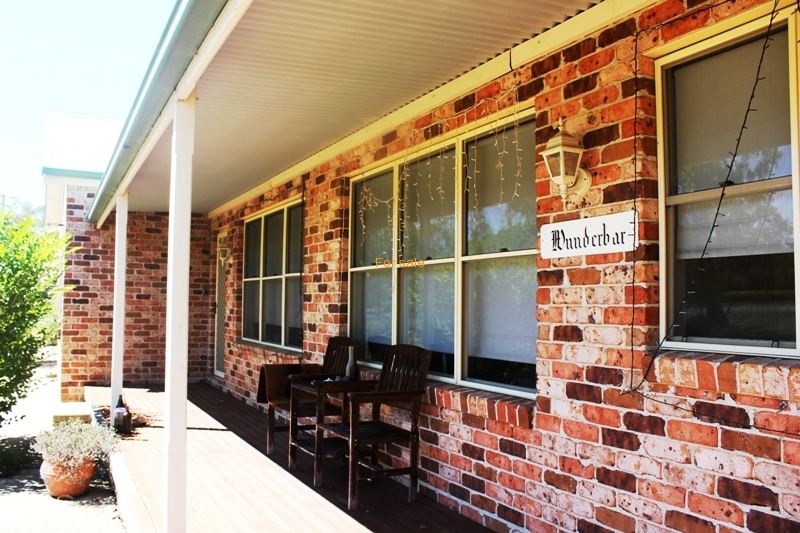 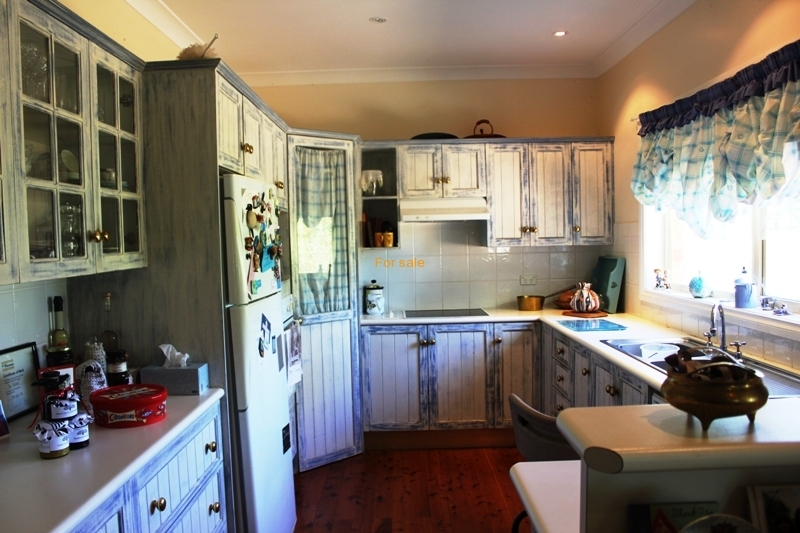 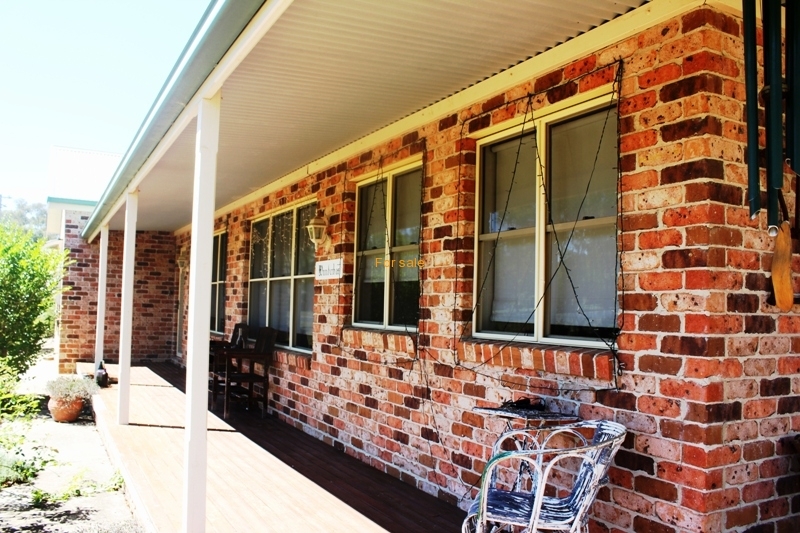 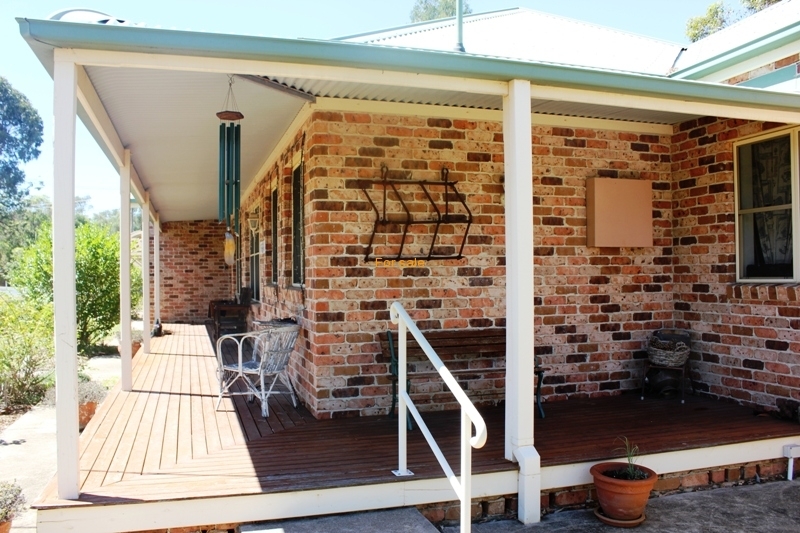 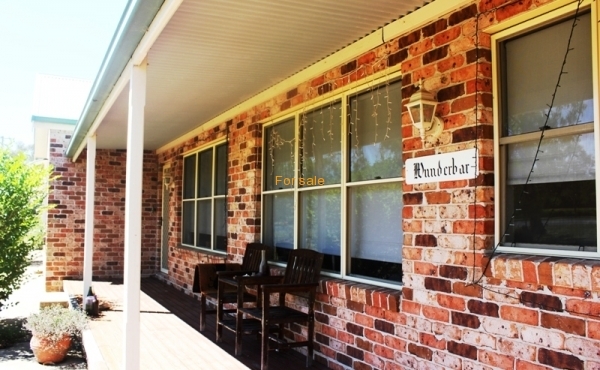 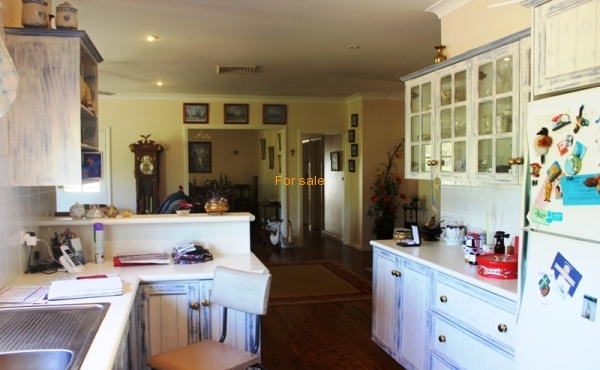 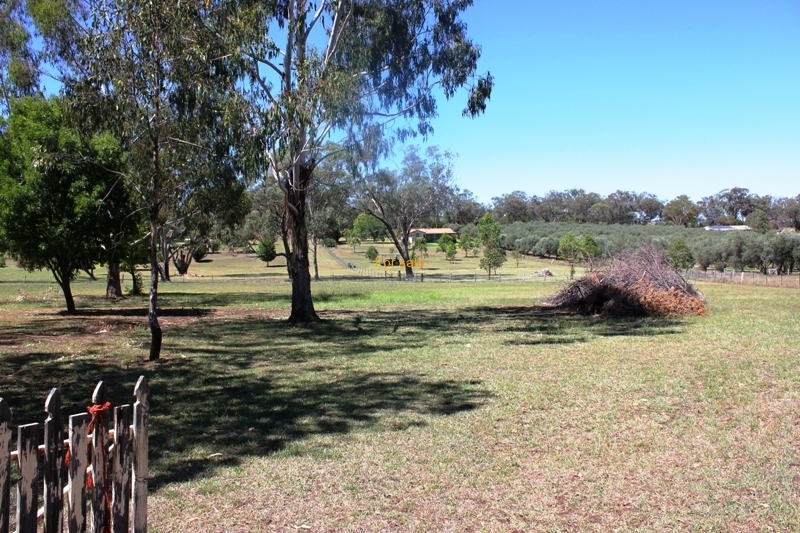 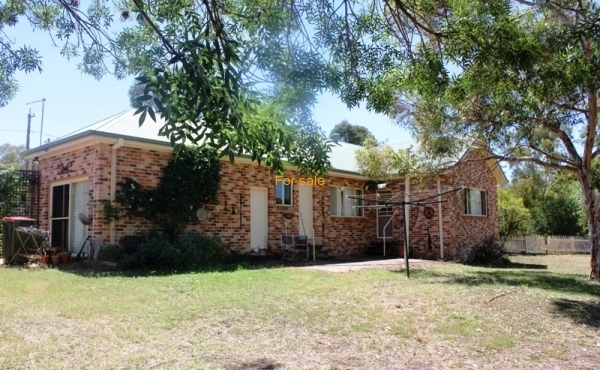 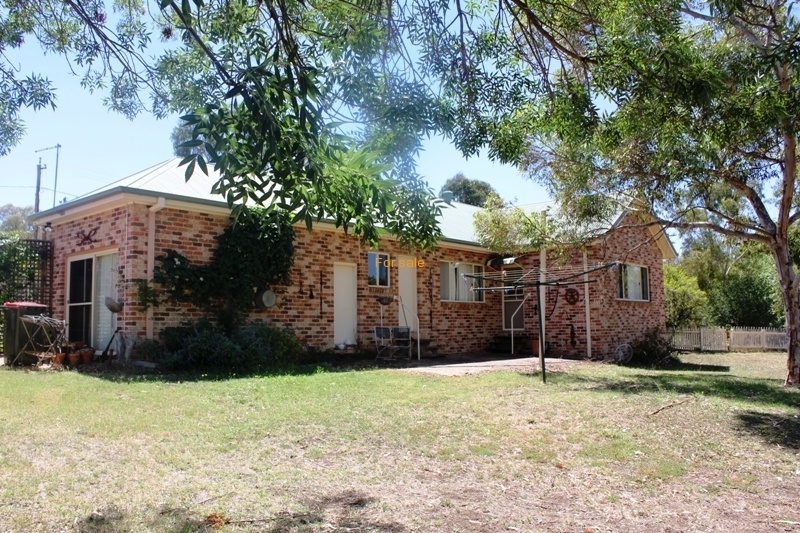 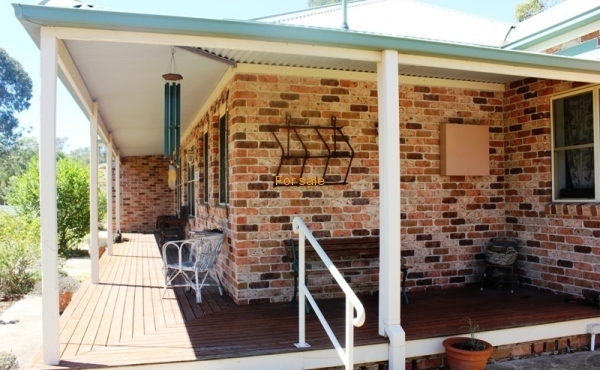 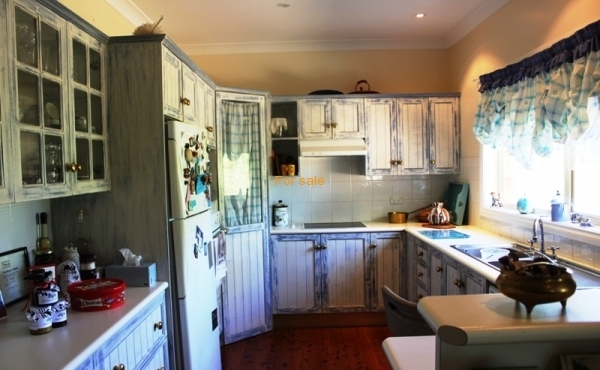 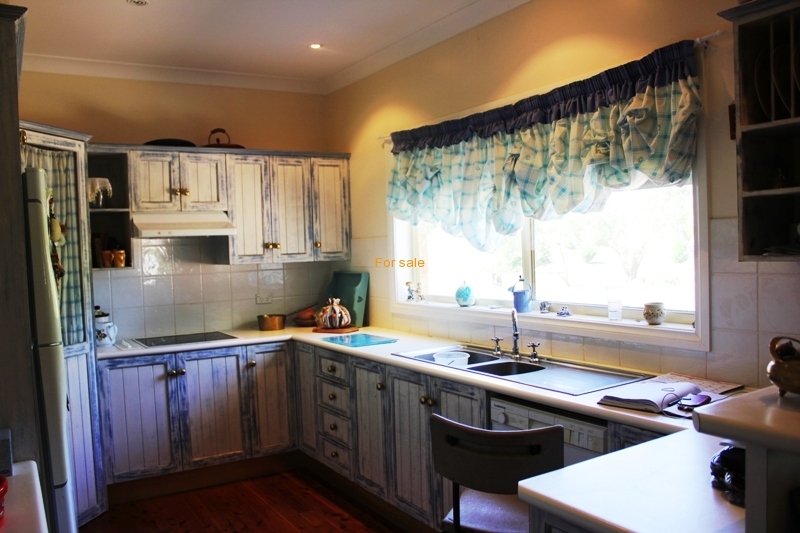 'Wunderbar' offers a large unique 4 bedroom family brick home, situated on 2.2 acres, character style kitchen with quality appliances, walk in pantry, open plan living with polished timber floors and formal dining room, main bedroom with tidy ensuite and WIR ,ceiling fan. 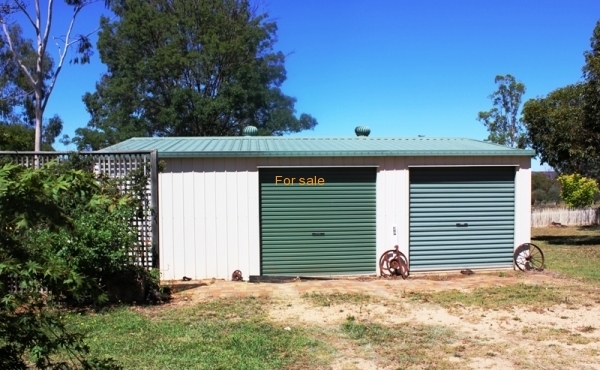 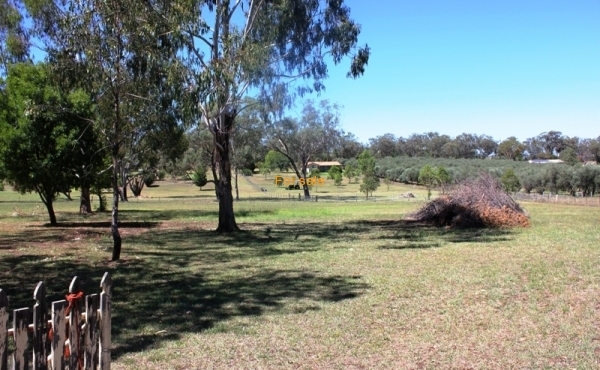 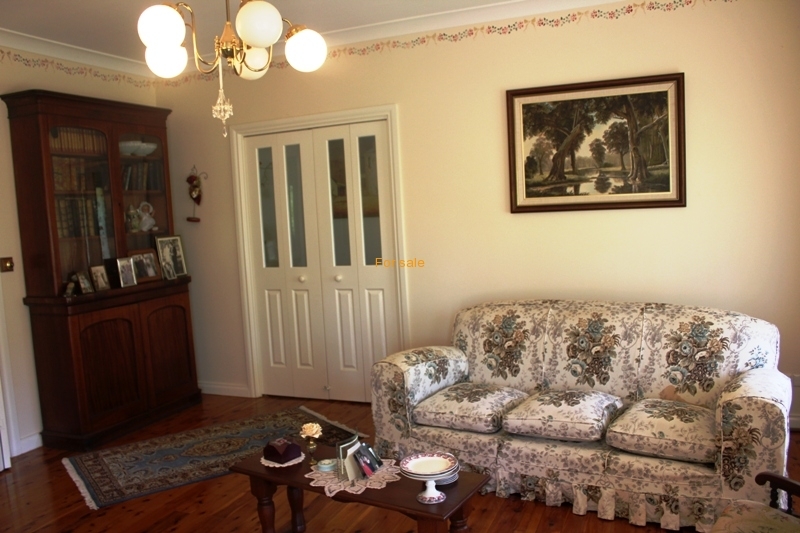 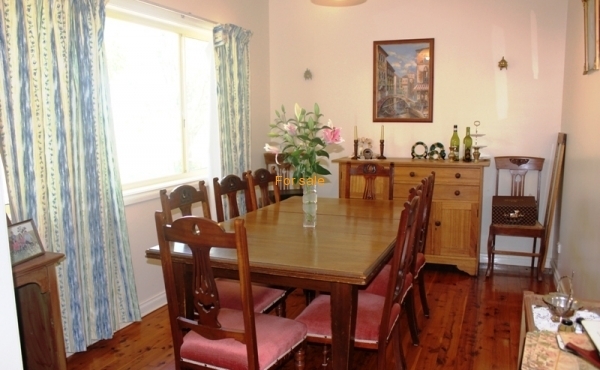 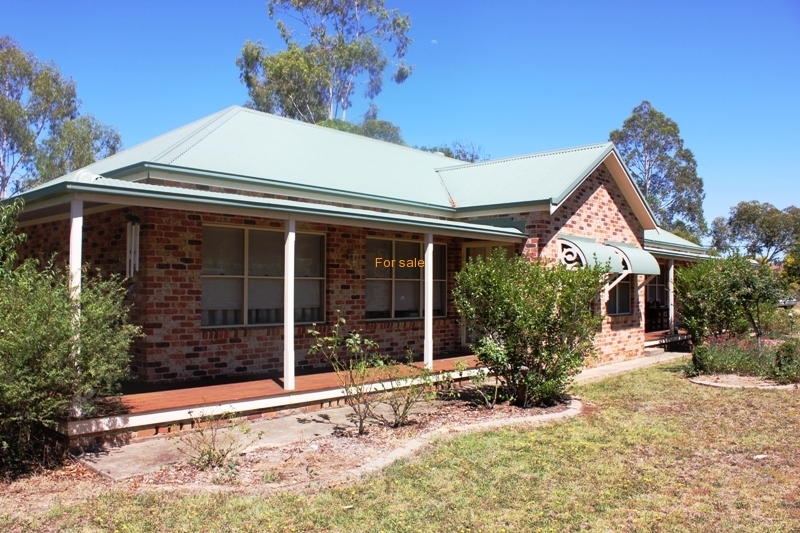 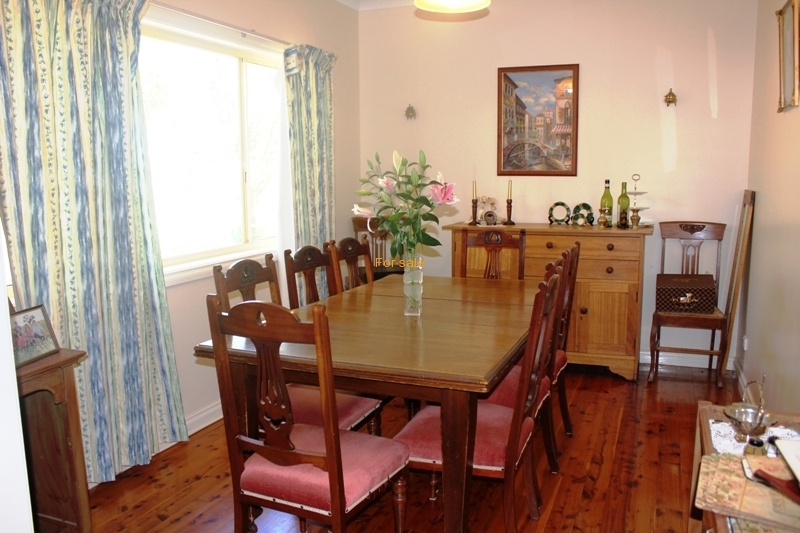 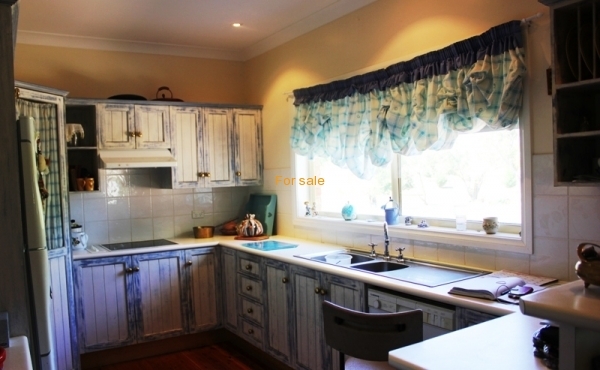 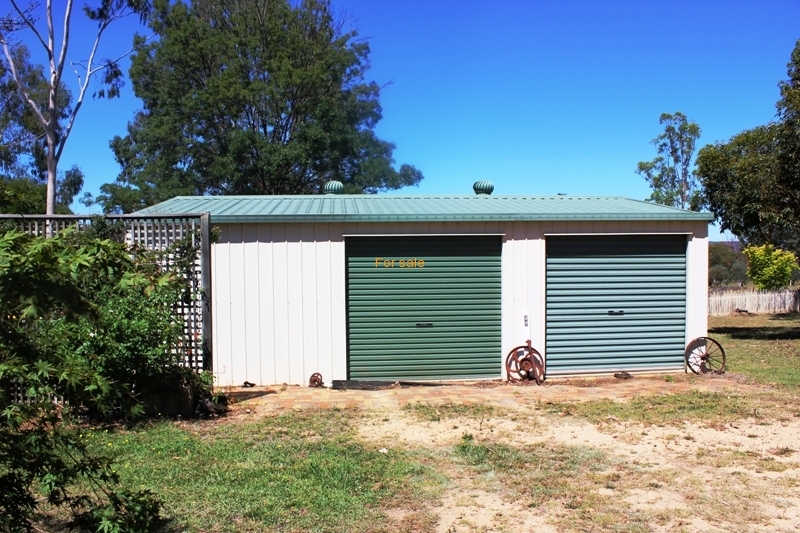 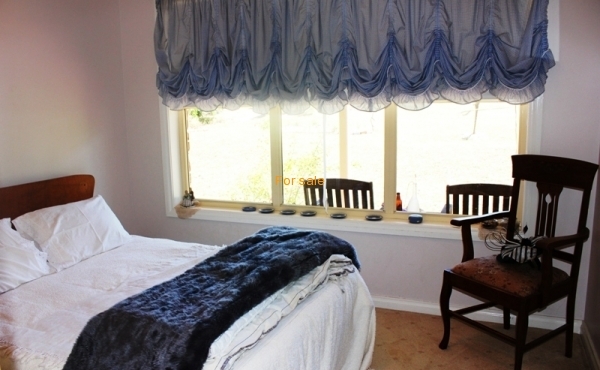 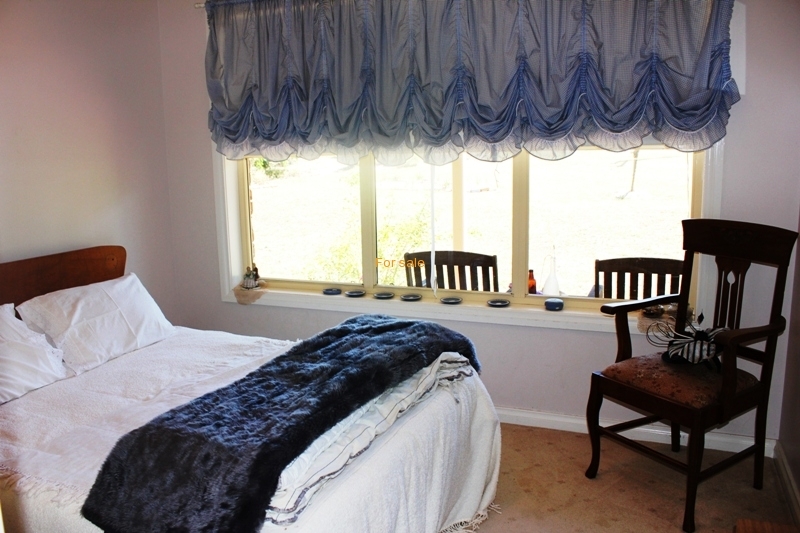 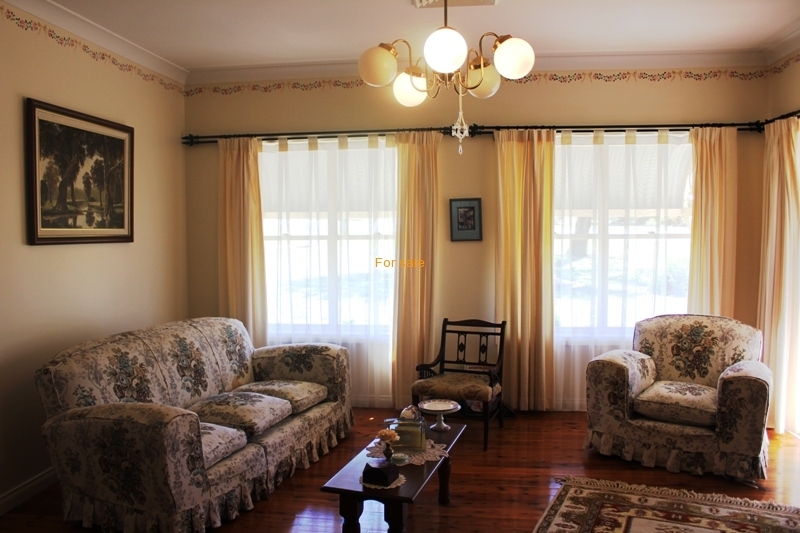 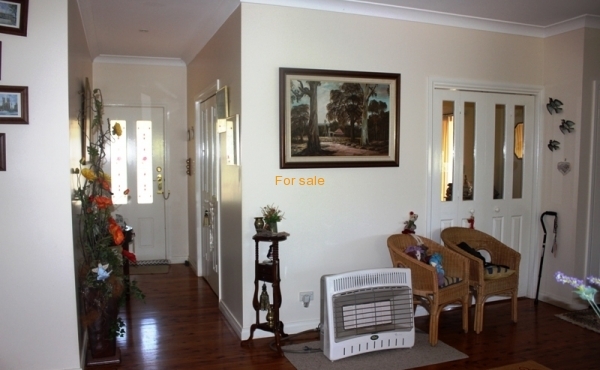 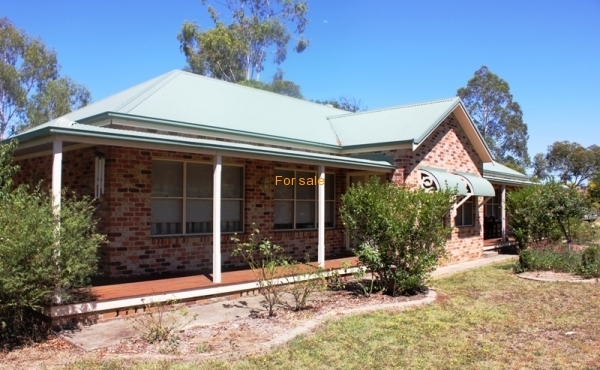 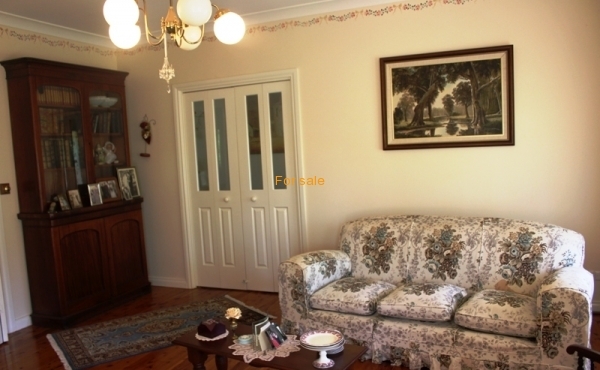 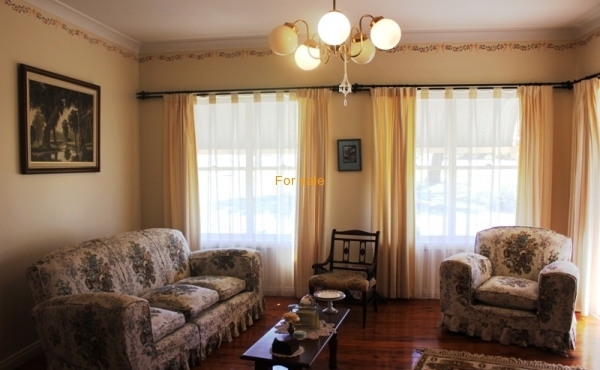 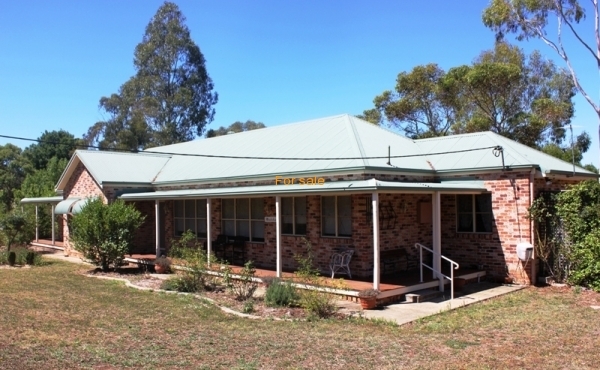 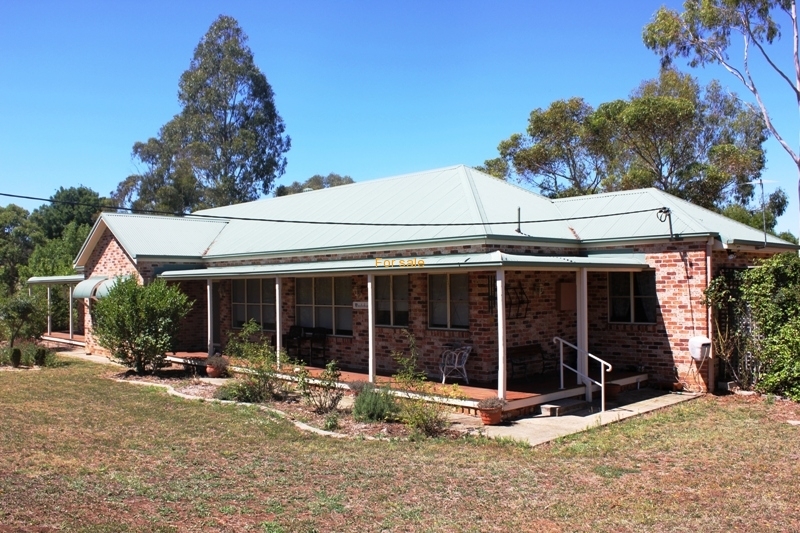 4 spacious bedrooms with BIR, ducted heating and cooling throughout, spacious 3 way bathroom. 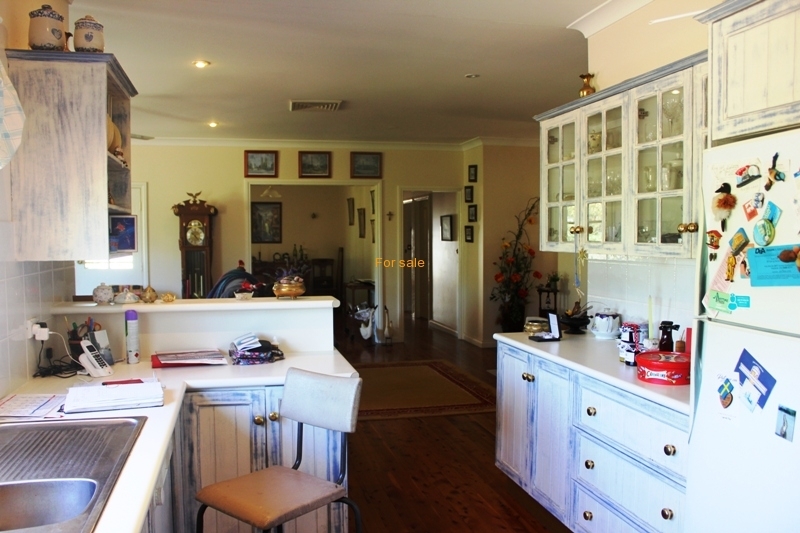 Tidy laundry, 3 bay garage with plenty of room for office or granny flat, landscaped gardens, this home is full of style, sweeping verandahs, space and ease of town and country living on the edge of town. 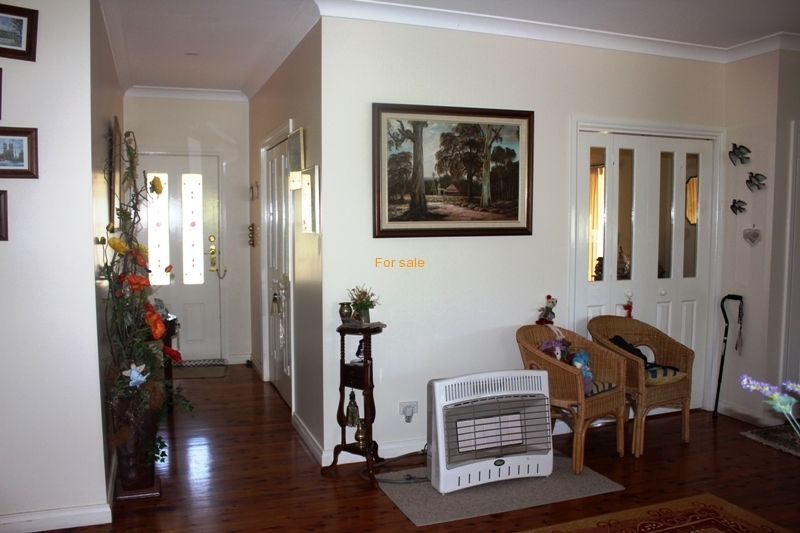 Vendor relocated to be with family & must sell!.